I am delighted to offer my services as a musician for the Chattanooga area. Music can add a memorable and personal touch to your event. 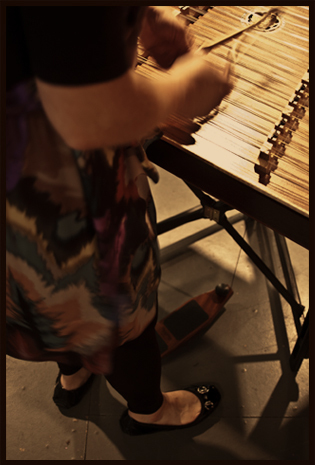 If you are seeking something a little different, then please consider the beautiful sound of the hammered dulcimer! Unique and elegant, the bell-like tones will create the perfect ambience for your event or function including weddings, corporate and private parties, religious events, and all other special occasions. Contact me to discuss the details of your event and recieve a quote.